Ice cream is the perfect treat, so why not take it one step further? Frozen Nitrogen Ice Cream of Orlando is proud to be your favorite ice cream parlor, delivering delectable treats that can’t be beat. We’ve invested a lot of time and energy into making the best ice cream for families, college students, birthday parties, and more! 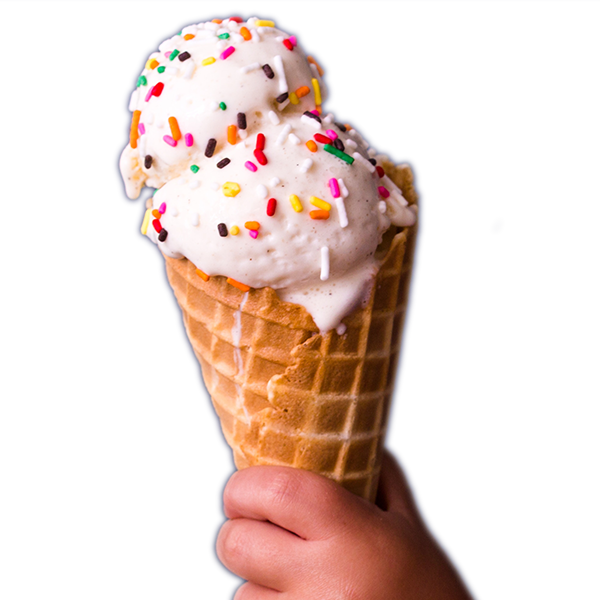 To us, ice cream is just about the most perfect food ever to exist. Cold, creamy, smooth and sweet, the delectable treat is hard to improve upon. But we did. Tantalizingly so. By taking the country’s most popular dessert and making it even creamier and denser, we believe Frozen Nitrogen Ice Cream will ruin “normal” ice cream for you forever. Taking a base of fresh, natural cream, we add an infusion of flavor and mix-ins to create a delight that is guaranteed to tempt your taste buds and tickle your tongue. We then blast the mix with liquid nitrogen, flash-freezing the mixture to ensure its extremely smooth and creamy texture. Topping it all off with a dollop of whipped cream and a drizzle of chocolate or caramel sauce, your cone or sundae is then served at an exceptionally frosty temperature. Taking a family trip to the neighborhood ice cream shop has never been so intriguing or entertaining. Come and discover what makes us the favorite ice cream and dessert parlor of Orlando residents and visitors. We’ve got the scoop on flavor!